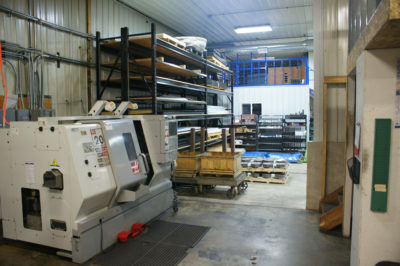 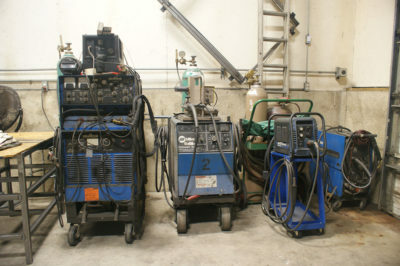 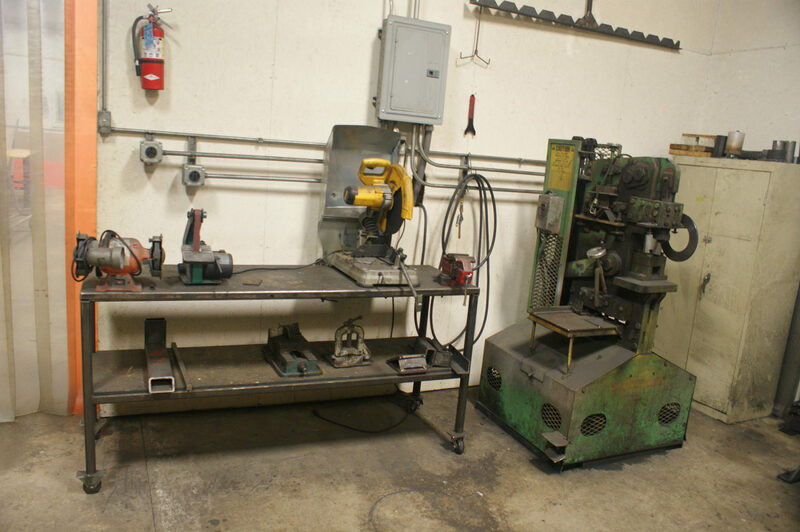 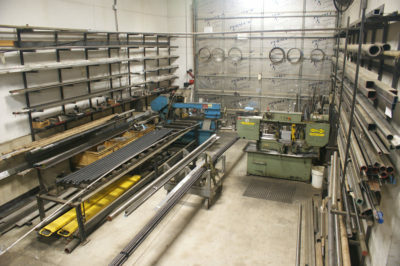 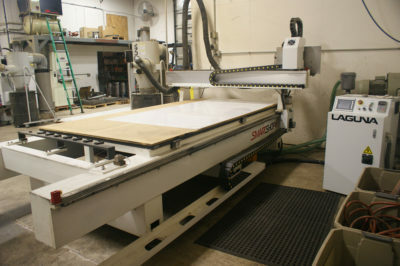 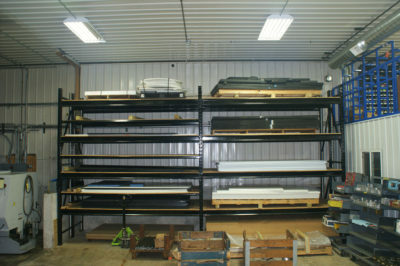 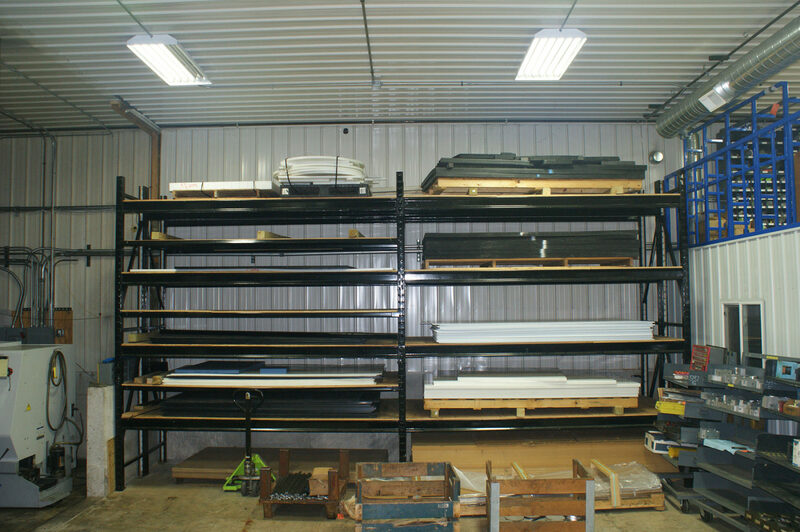 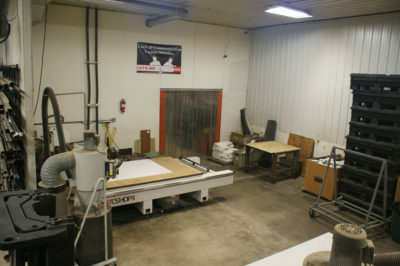 We are a full-service machining and welding facility maintaining 8,000 sq. 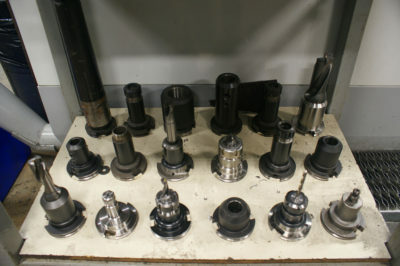 feet of shop floor. 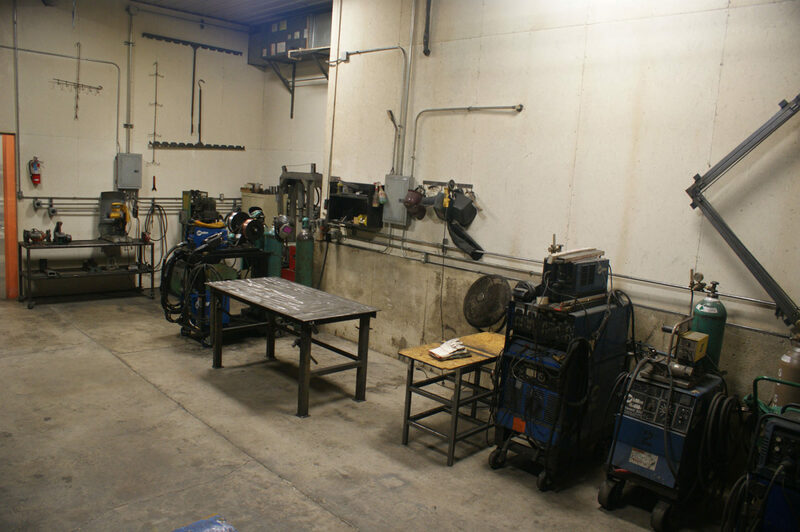 For customer and employee comfort, we maintain both a clean and safe work environment offering year-round heating and air condition. 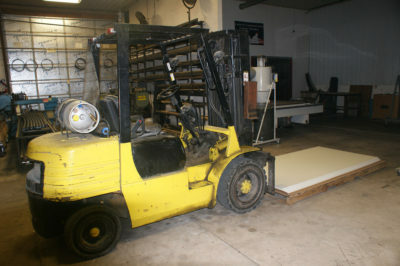 Our shipping and receiving parking lot allows trucks to pull up close to the building where an INI employee can help load and unload deliveries directly onto or from the shop floor. 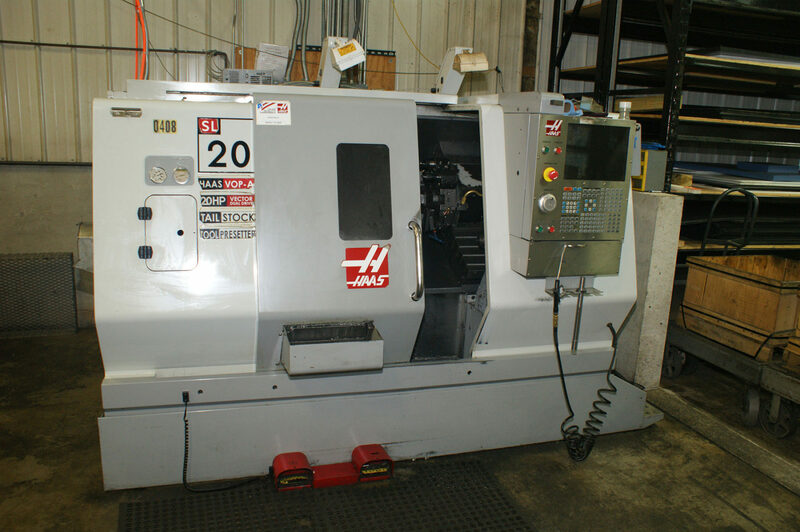 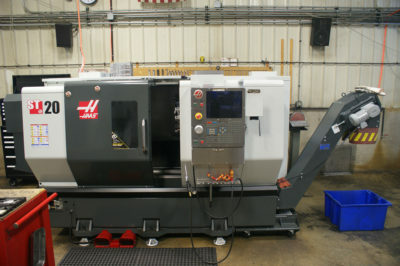 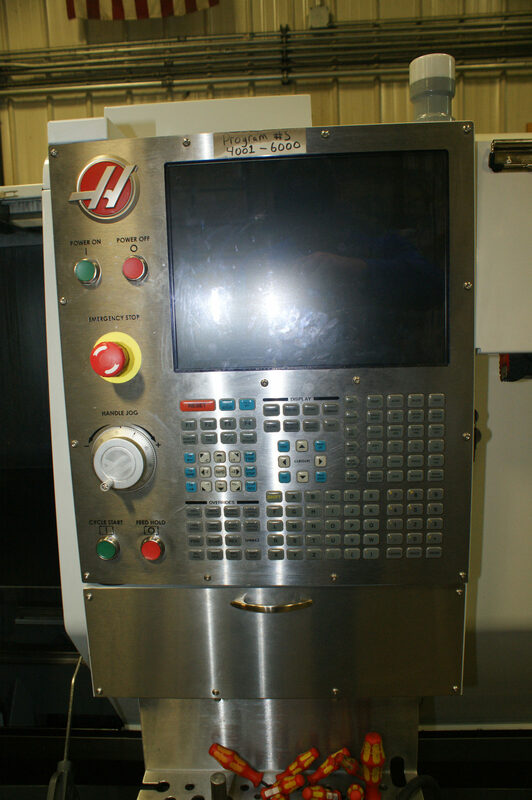 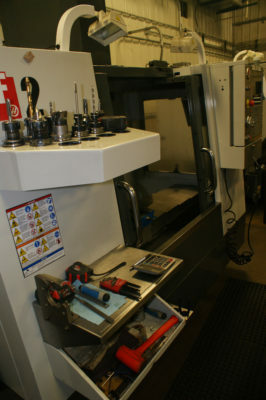 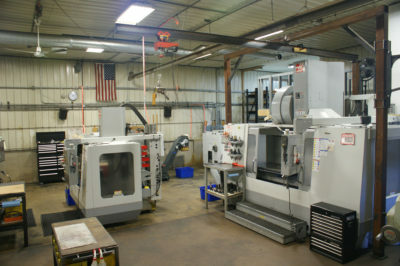 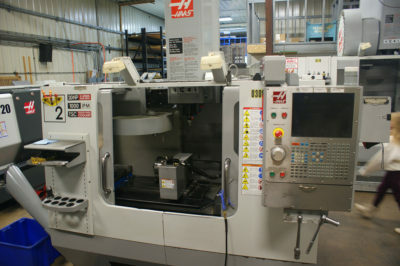 Operating with HAAS equipment such as the HAAS SL20, ST20, ST30, two VF2’s and one VF6. 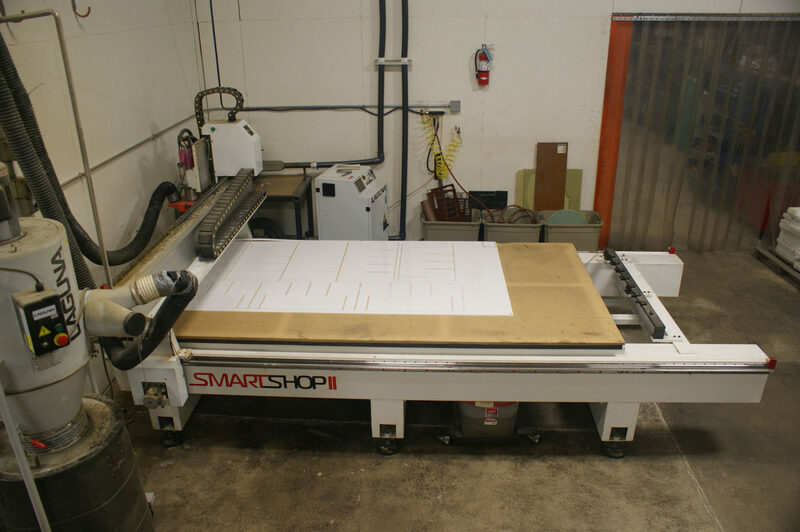 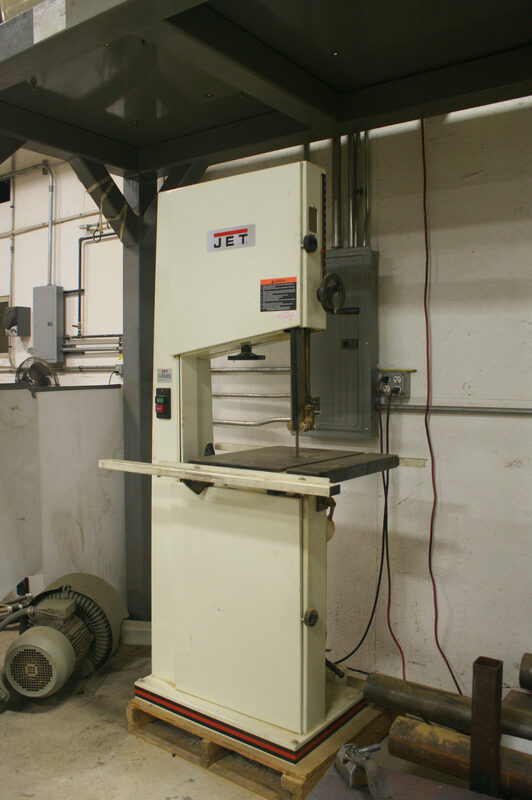 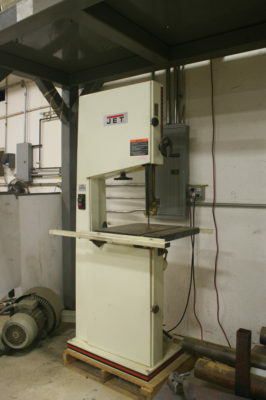 Our shop offers additional services including both MIG and TIG welding, along with steel cutting capabilities with miter horizontal and vertical saws. As INI mainly works with all ferrous and non-ferrous metals, our shop also has experience in plastic, composites, wood, foam and many other materials. 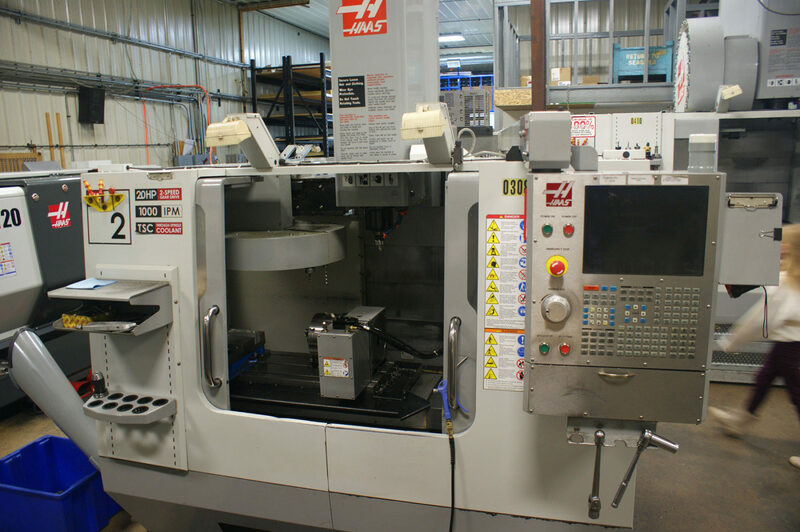 With our qualified and professional employees, we can proudly meet or exceed your machining needs with exceptional quality and service all at a competitive price. Here at INI, the employees work together as a team to keep our customers satisfied. It is through our passion for machining and high customer satisfaction that we produce the best quality work for the best price.